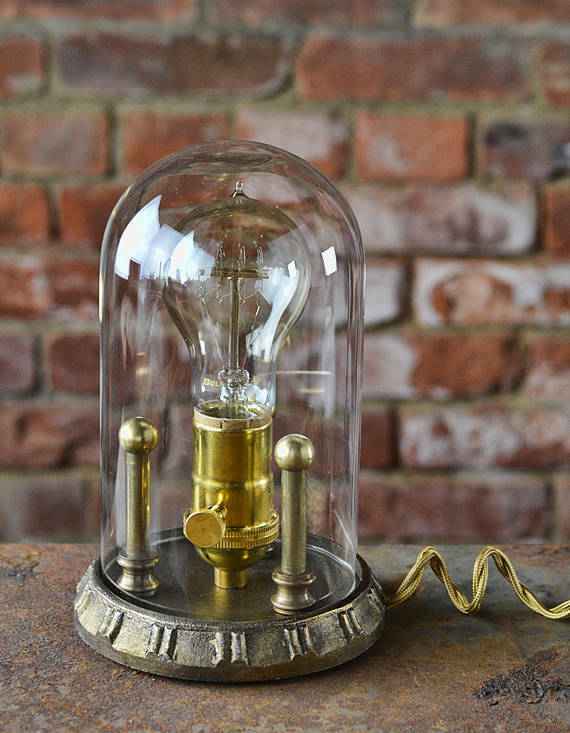 Love these steampunk lamps. 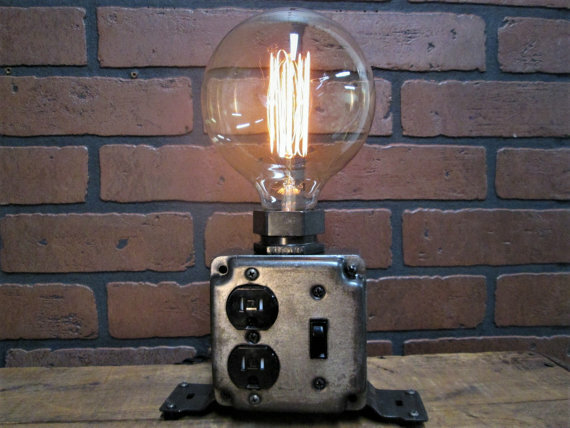 There are so many varieties on Etsy. The one above is from Buy the Light. 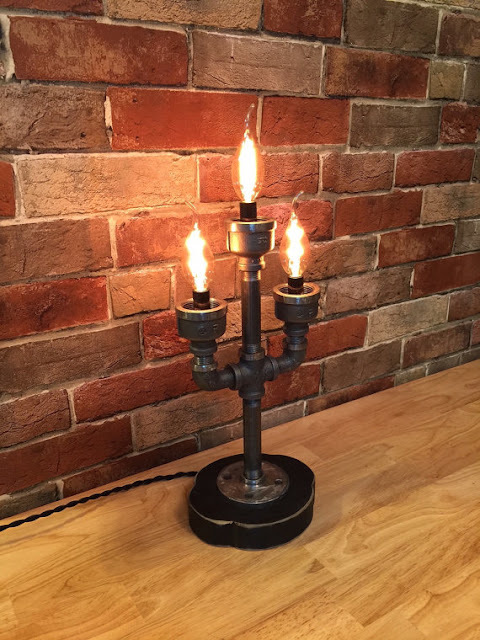 This lovely lamp can be found at Vintage Iron Works. 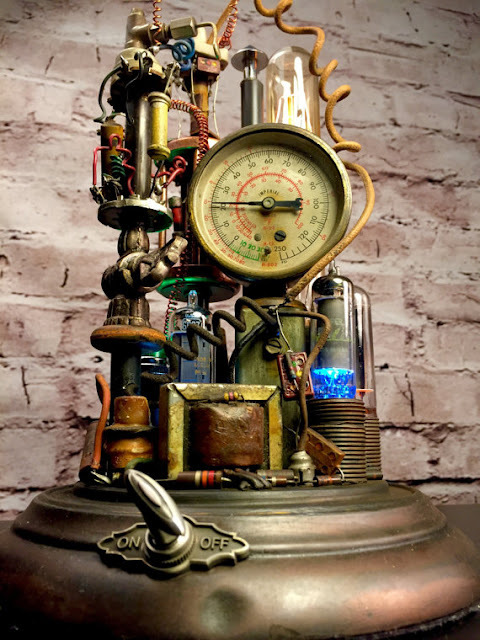 This is a one of kind piece from Benclif Designs. Here's a super simple one from Timberson.